Job forecast shows opening of new job opportunities in the UAE as well as a strong job market. DubaicareersDOTae has published government job opportunities on their website, with many jobs offering a monthly salary up to Dh40,000. 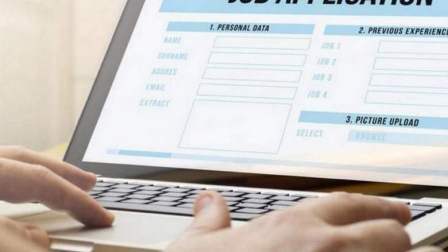 It also displays special features on their website that will help job seekers to apply for job openings in relevance to their qualifications and skills. Besides, in line with the 'Year of Giving', the portal also displays volunteering opportunities for individuals interested in humanitarian initiatives.? ?There are several government job opportunities available in the UAE. Through Dubaicareers.ae, Mohammed Bin Rashid Space Center is looking to fill their positions in electrical, industrial, chemical and communication in the engineering units. Let's take a look at some of the available job options in the country.